This Chef has set new standards of excellence in the wedding catering industry. 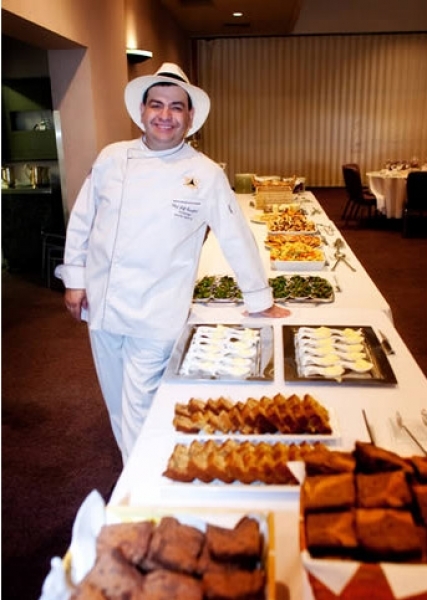 He will create a menu for your event with the focus on elegant cuisine with an unparalleled level of service. His team will provide you with a flexible pricing package designed to suit your tastes, desires and budget. Let the high quality of our cuisine and the attentiveness of our professional staff reward you with memories to last a lifetime. We provide elegant presentations and outstanding service. Please contact us, it would be our pleasure to meet with you personally to discuss your upcoming affair. 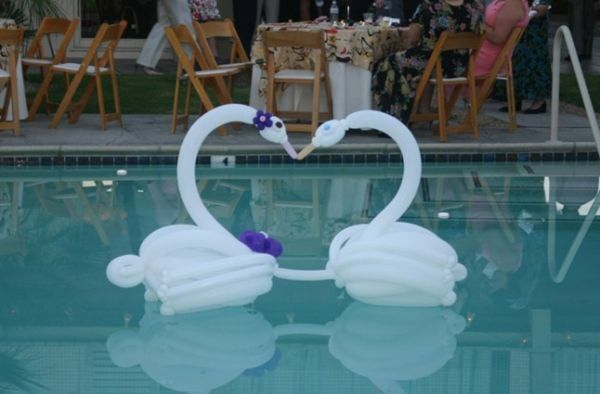 Here's looking forward to giving your wedding the advantage it deserves. I am not shore what I liked better your Shabbat in a box or my sons Bar Mitzvah? My Havra has hosted the Shabbat in a box 3 times now and it is a spiritual event every time. The food is so good and we loved the guest cantors who leed the service. Your books covered everything and the food was superb. My family is excited to have you do a Shabbat in a box for us after the great job you did a Mordy's Bar Mitzvah.